Thinking of an Eastern Caribbean cruise? Check out several top Celebrity Cruises Eastern Caribbean ports of call. Celebrity Cruises offers far fewer cruise sailings than Carnival Cruise Line or Royal Caribbean International to Eastern Caribbean ports of call. However, Celebrity Cruises will take your family to several appealing and exciting ports in the Eastern Caribbean. Most people agree that an inclusive Celebrity Caribbean cruise is one to dream of, but more so to get done. Celebrity Cruises get a 5 star ratings for just about every bit of the cruise experience - cabin attendants, bartenders, hotel and concierge managers and the cuisine. Past guests rave about how luxurious the cruising experience is, but yet the cost is reasonable. As for the availability of Celebrity Caribbean cruises, your family will be delighted to find an affordable inclusive family vacation aboard one of Celebrity's amazing Caribbean cruise liners from Cape Liberty Cruise Port in the northeast to Miami Port in the south. Additionally, your family will enjoy top Celebrity Eastern Caribbean ports of call on each trip. Think “Puerto Rico”, “Turks & Caicos Islands”, “St. Kitts”,“St. Thomas”, St. Maarten, Netherland Antilles” and much more. 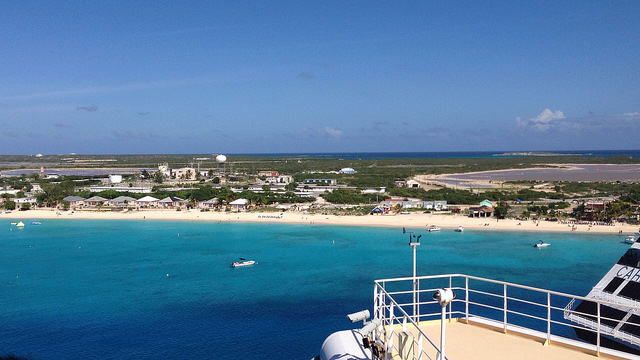 Let us look at which Celebrity Eastern Caribbean port sailings are really available. Check the table below. 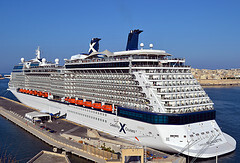 At the time of writing this page, Celebrity Cruises was offering Eastern Caribbean cruises from four major US homeports: Cape Liberty in New Jersey, Ft. Lauderdale and Miami in Florida and San Juan in Puerto Rico. Note: This information is subject to change, as the cruise line re-positions its ships. Celebrity offers limited sailings, which get you to ports in St. Maarten, St. Thomas and San Juan. Find 7-day and 8-day cruises to Eastern Caribbean ports such as St. Maarten, St. Thomas and San Juan. Find limited 9-day and 10-day Celebrity Cruises itineraries to the ports above plus others such Antigua and Barbados. 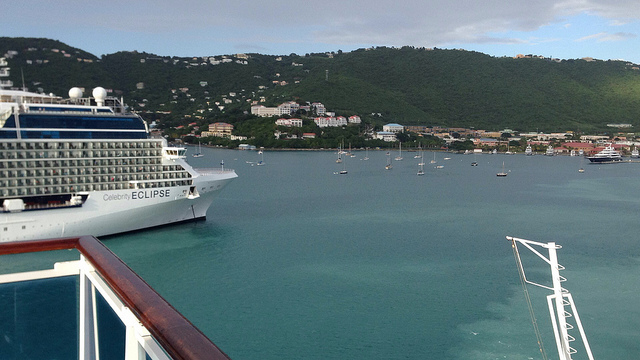 Choose from 7-day itineraries to ports of call such as San Juan, St. Maarten, St. Thomas and St. Kitts. Find limited 8-day sailings to the ports above plus other popular ports as Punta Cana, Dominican Republic and Nassau, Bahamas. As you can tell, Celebrity Cruises offers several inclusive Caribbean cruise package deals to the Eastern Caribbean. There are four departure ports from which to choose, different sizes Celebrity ships and many Eastern Caribbean ports of call to visit. We believe that your family will find a suitable and enjoyable inclusive cruise vacation package to one of several top Celebrity Cruises Eastern Caribbean ports of Call.